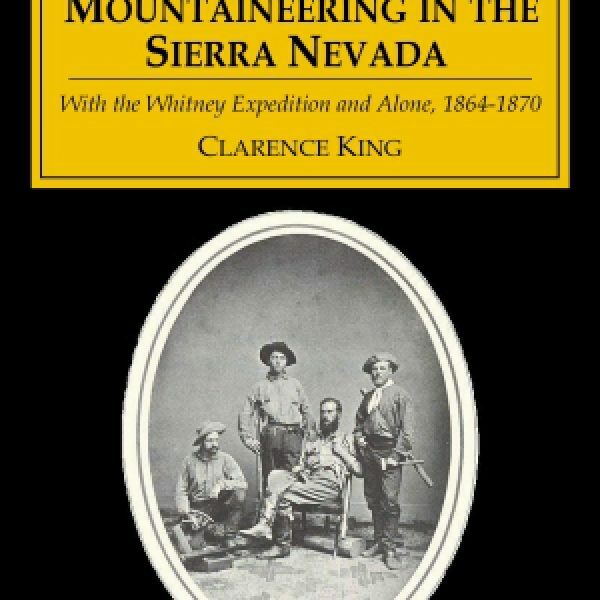 Clarence King (born 1842) of Rhode Island was a Yale-educated geologist and mining engineer who rode horseback across the continent in 1863. In California, he was hired to work on Whitney’s geological survey of the state. 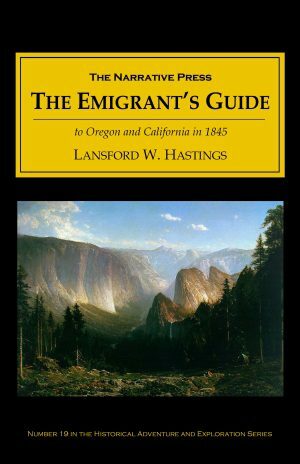 In this narrative, originally published 1872, King tells us about his experiences in the range, including his ascents of Mount Tyndall, Mount Shasta, and Mount Whitney; survey of Yosemite Valley; and field trips in the Merced Valley. 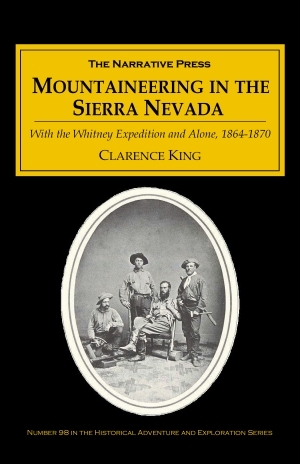 King provides anecdotes of the mountains’ people and natural history along the way.